Returning students must meet with an advisor prior to registering for summer and fall semesters. 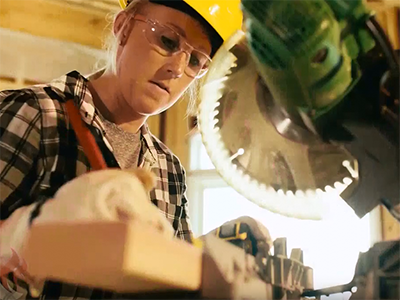 April 23 - June 6 | 6 - 9:30 p.m.
Sharpen your skills to learn the basics of construction safety, measurement and layout, and hand/power tool use and demonstration. 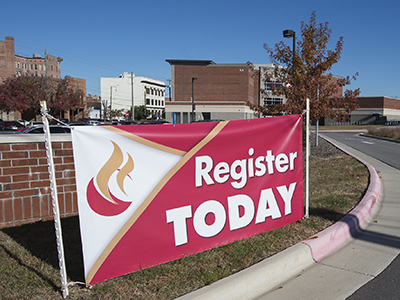 Class meets Tuesdays and Thursdays, on the Tarboro campus Cost is $125. 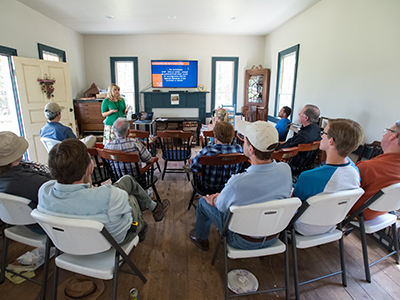 Saturday, April 27 | 9 a.m. - 4 p.m.
Visit the Norfleet House as various artisans and builders talk about roofing, masonry, stained glass, window, repair, floor repair, and historic carpentry methods. $25 fee includes lunch. Prepare for a career in logistics and distribution. 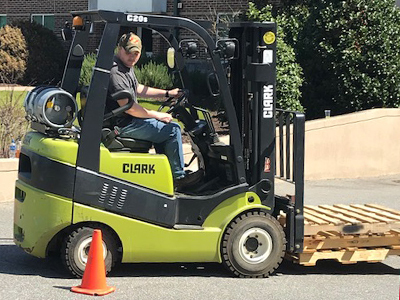 Forklift Training will be held Wednesday, May 22, from 8 a.m. to 2 p.m., on the Tarboro campus. Cost is $70. Contact (252) 823-5166, ext. 293, or armfieldy@edgecombe.edu. 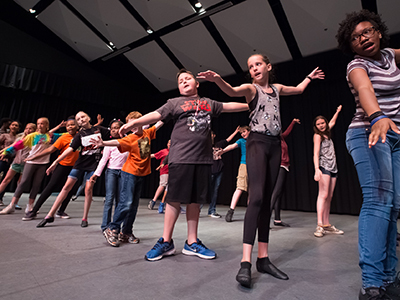 Enroll your elementary, middle, and high school students ages 6-18 for summer camps at ECC. Two-hour, half-day, and full-week camps range from $25 to $150. Twenty+ camps include origami, fishing, Sphero, CSI, writing, STEM, construction, and more.